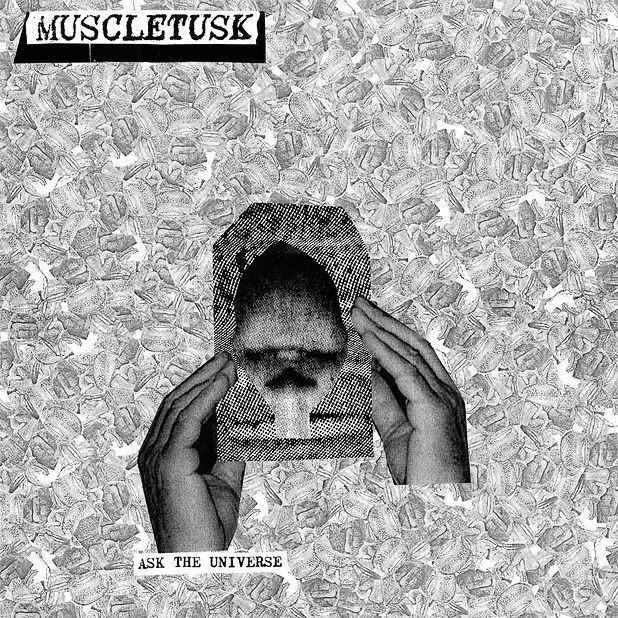 Tripping straight out of Leith, Muscletusk have been honing their at times terrifying aural assault course across an array of tapes and CDRs for some time now. The seven cuts on this vinyl-only release run together to create a relentlessly sludgy stew that’s too excitably disparate to be stoner rock, despite sharing some of the same strung-out credentials. Scattershot drum-powered metal guitars collide with washing machine electronics and manic wordless vocals that in the record’s quietest moments sound like some feral alien cave-creature’s mating call straight out of Quatermass. A perfect hallucinogenic Halloween accompaniment; this is an earth’s core horror movie soundtrack in waiting.